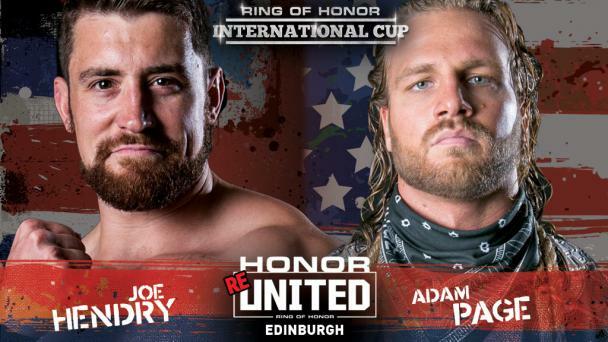 Punishment Martinez and Adam Page are two of the fastest-rising stars in professional wrestling and it is no surprise that their paths have begun to cross as they climb up the ranks of Ring of Honor. The two were meant to face each other for the first time in singles action at Bound by Honor – Lakeland but Martinez, instead, ambushed Page, chokeslamming him through a table just one night after Martinez lost to Page’s fellow Bullet Club member, Cody. 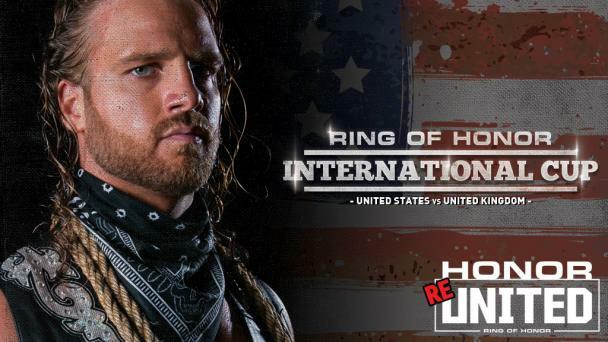 From there, the two cost one another championships at War of the Worlds – Toronto, first Page costing Martinez the IWGP United States Championship and then Martinez once again ambushing Martinez prior to his ROH World Television Championship match against Silas Young. With even higher stakes, the match was finally to take place at War of the Worlds – Royal Oak but this time it was Page who got the upper hand on Martinez with a chair before putting Martinez through a table of his own. 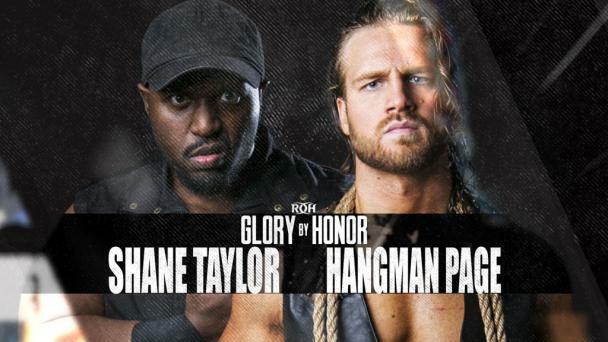 Now, the two will meet in Baltimore for HonorClub VIP and Pay Per View viewers. And following Punishment Martinez’s gigantic ROH World Television Championship win in Dallas at State of the Art, the Championship IS one the line! But can they, or will they, keep it in the ring? 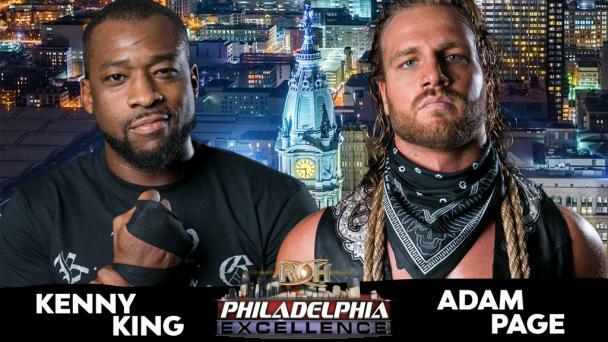 They won’t have to as the ROH Board of Directors has made their grudge match a Baltimore Street Fight for the ROH World Television Championship! 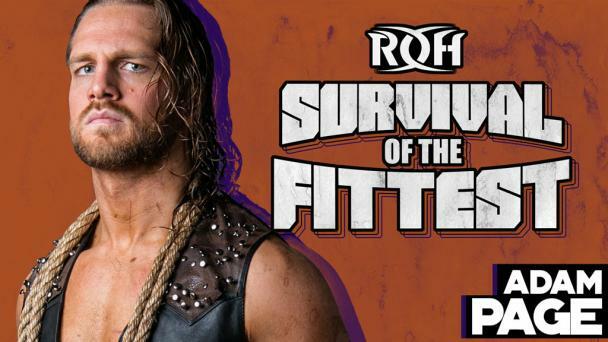 It is Martinez, Page, the ROH World Television Championship, and a whole lot of bad blood in Baltimore when two of the top stars on the rise in ROH meet! 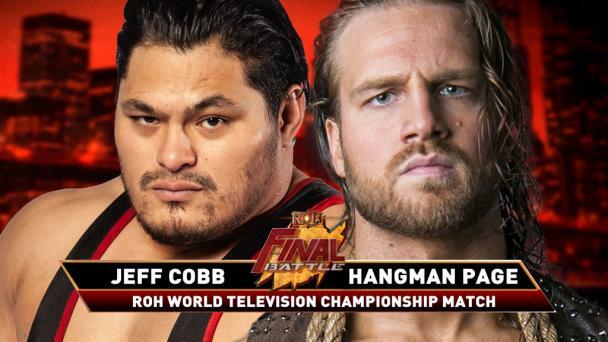 The Messiah of Pain and The Hangman have been chasing each other all across the globe after Martinez’s initial attack on Page and no clear motive. Now, these two men will meet in a match where anything goes, is now for the ROH World Television Championship, and in a match that looks to settle this rapidly-developing rivalry! There will be pain and there will be violence when these two meet for the world to see on Pay Per View! This grudge match takes place LIVE for HonorClub VIP and Pay Per View at Best in the World! 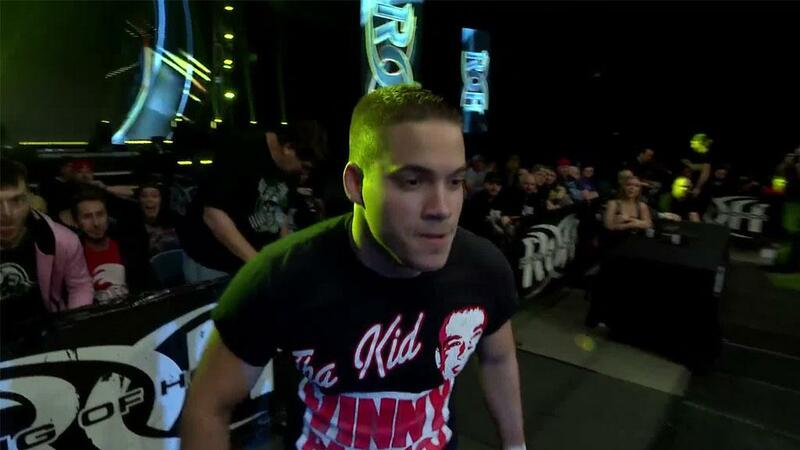 Who will pick up the victory and leave Baltimore World Television Champion? Join us to find out! 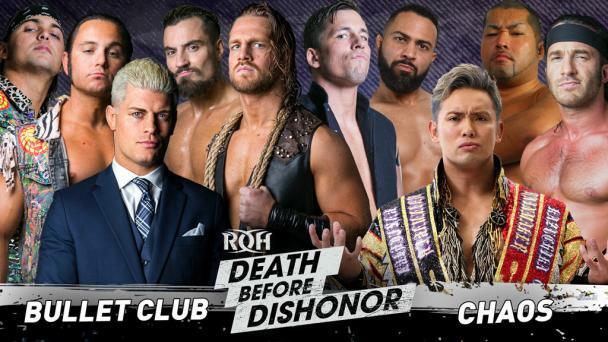 BEST IN THE WORLD airs LIVE Friday June 29 at 9 PM ET for all HonorClub VIP members and is available to be ordered for HonorClub members, on Pay Per View, and on Fite.TV! 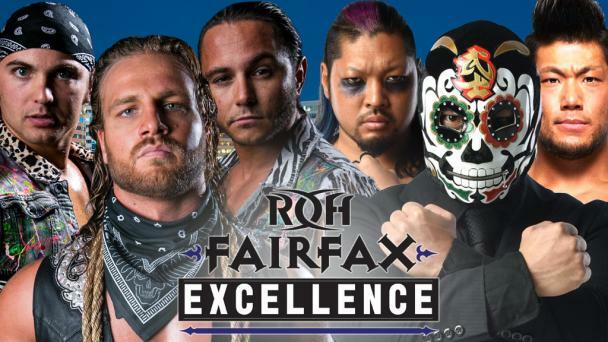 With championships on the line, stakes the highest, and talent from ROH, New Japan, and STARDOM converging on Charm City, anything can and will happen!